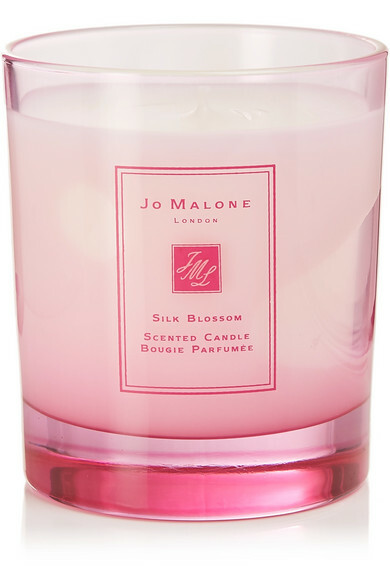 Jo Malone London's candle will fill your home with the refreshing scent of Silk Tree Blossom, Star Magnolia and Orange Blooms. 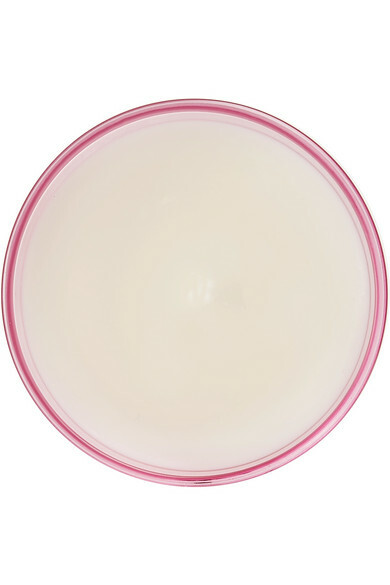 It's also infused with Apricot and a touch of spice, which are intensified by soft Heliotrope and Mossy notes. The pink glass vessel will look so pretty on your mantelpiece, and can be used a flower vase once it's burned out.